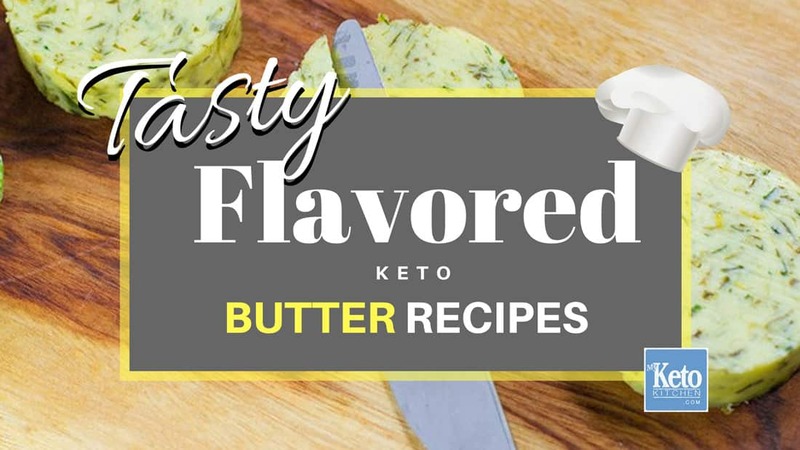 10 Best Keto Steak Butter Recipes - Add "Flavor & Taste" To Your Meats! These Steak Butter recipes are the perfect source of fat and flavor for LCHF Diets. We make a variety of flavored butter (aka Compound Butter). 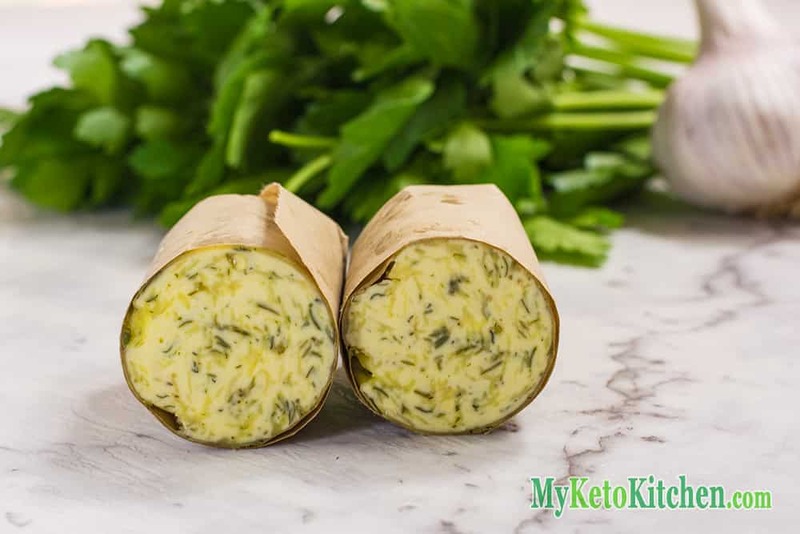 Keep your steak butter it on hand for steak, fish, chicken, vegetables or just to be used as a keto spread. 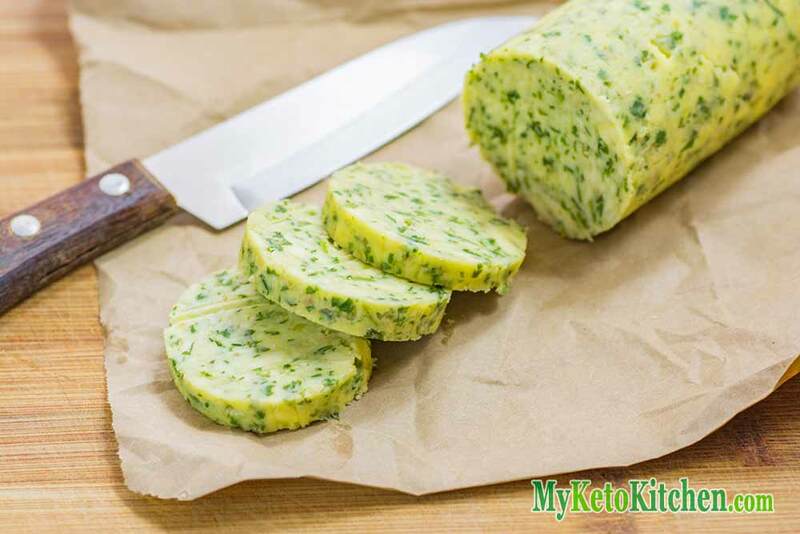 Steak butter is also known as Compound Butter or Herb Butter and is a mixture of butter and other ingredients, including herbs and spices. 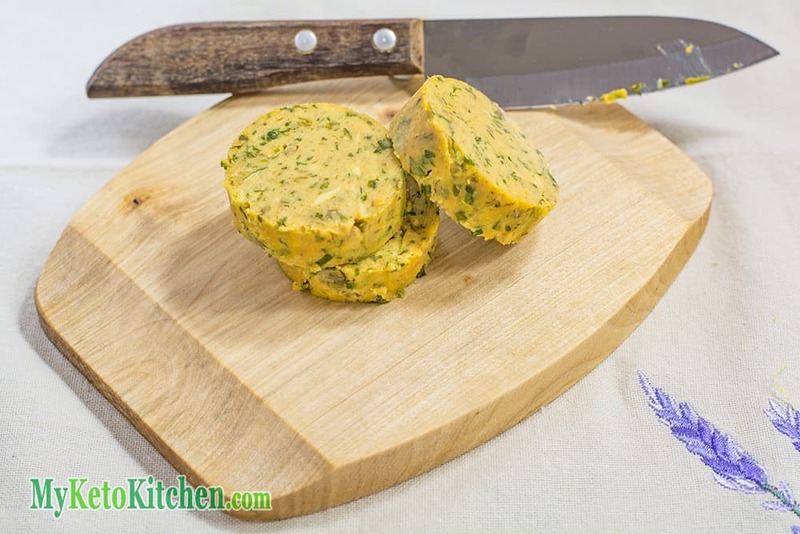 Steak Butter is very easy to make and you can get creative with your own combinations. Make them as strong as you desire. Chili Steak Butter is a cheeky way to get the chili spice into all those nooks and crannies of the meal. With red meat wait until a steak is rested so that it’s relaxed and open to being flooded with more flavor. 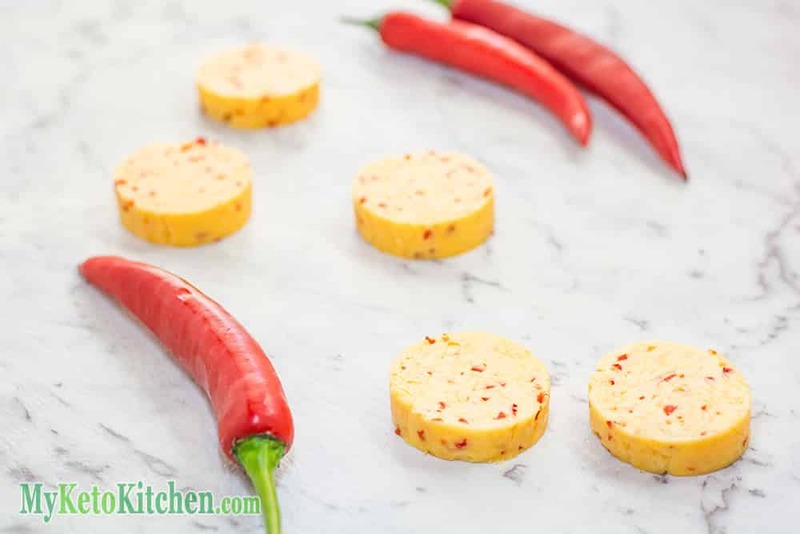 Get the Spicy Chili Butter recipe here. Zesty and fragrant it is wonderful melted over chicken or fish dishes. You can add it to fish while it’s cooking in foil or drop a knob on as its served. Find the Cilantro and Lime Compound Butter Recipe here. 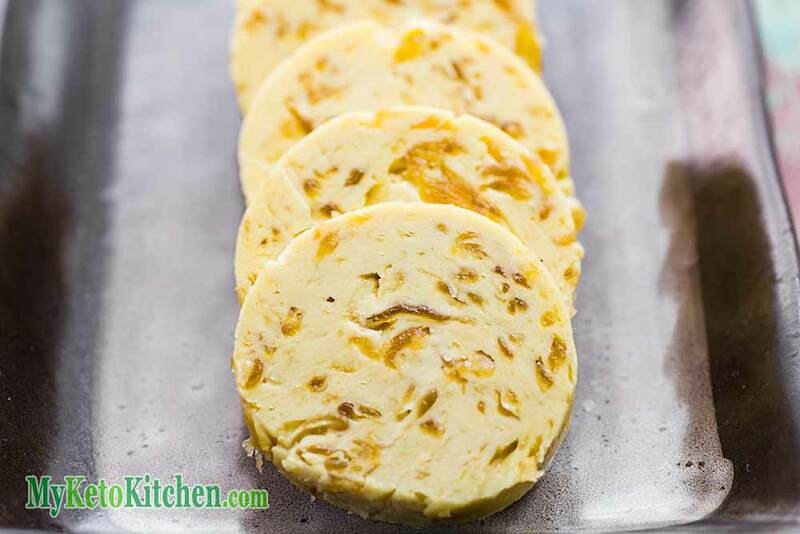 Another refreshing citrus and herb butter that makes an excellent aromatic and tasty way to add more fat to a low carb meal and is great with grilled fish too. Recipe Card for Lemon & Chive Butter here. 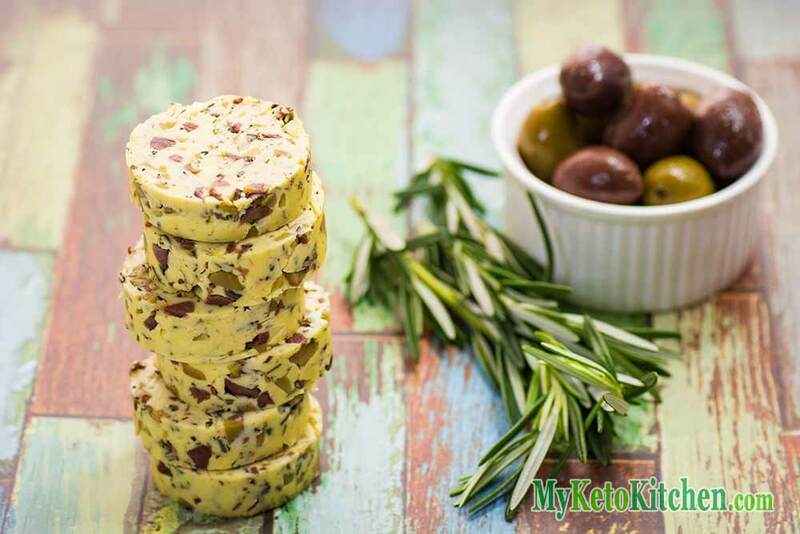 A delicious blend of kalamata & green olives with fresh rosemary goes great dropped onto hot vegetables or used as a spread with low carb crackers, but you can add it to whatever you wish :). Get the Kalamata & Green Olive Butter Recipe here. Ideal melted atop a grilled steak the Cafe di Paris, flavored butter is an intricate blend of herbs, spices, garlic, mustard and anchovies it will add some serious tastes to your meat dishes. Cafe Di Paris Butter Instructions here. Based off our tasty Rocket, Parmesan & Pine Nut Pesto Steak Butter, this recipe is just 2 ingredients and can be cooked in minutes. 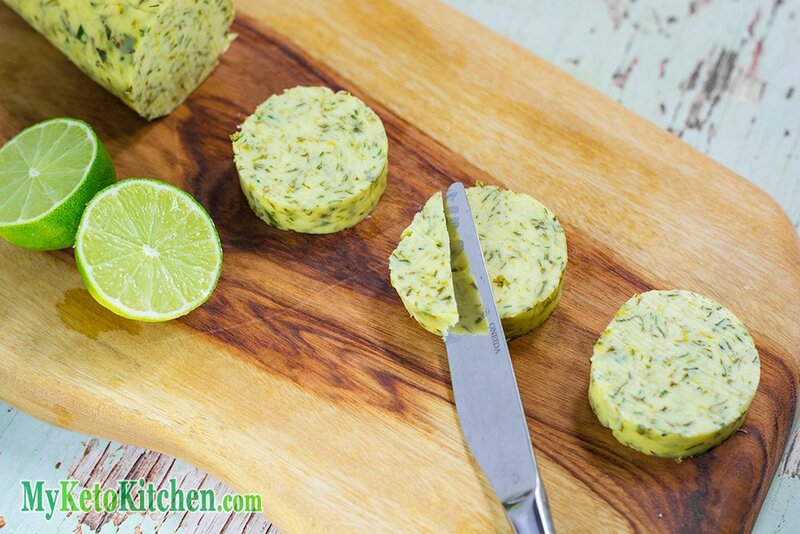 Find the recipe for our Pesto Flavored Butter Here. Sweet caramelized onion blended with butter makes a great add on as a low carb bunless burger topper, your burger will be dripping with healthy fat and much tastier for it. 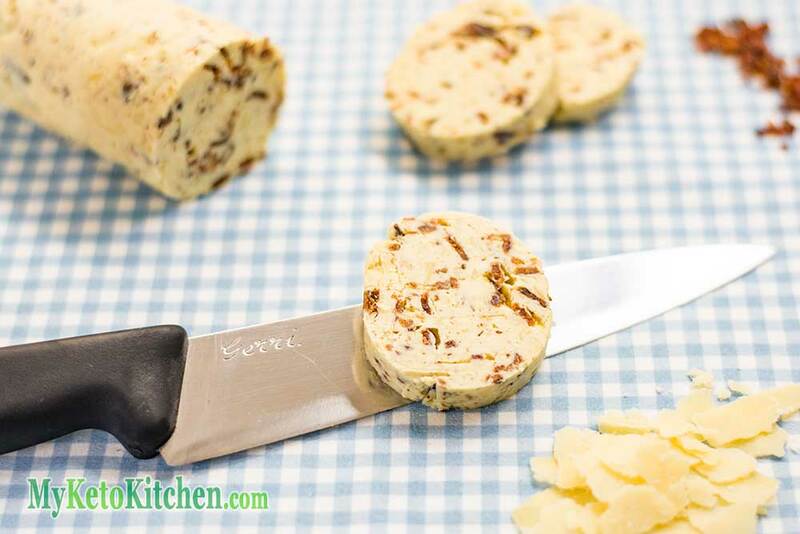 See the Recipe for Sweet Caramelized Onion Butter. 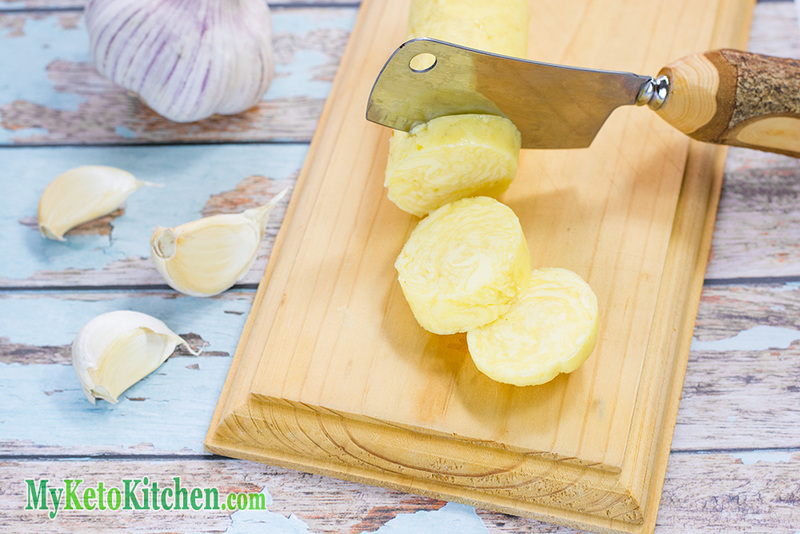 Garlic, herbs & red wine vinegar are combined to make this tasty flavored butter a wonderful addition to all sorts of dishes, again it’s the perfect steak butter. Finely chop the parsley, oregano and thyme and add to a mixing bowl. 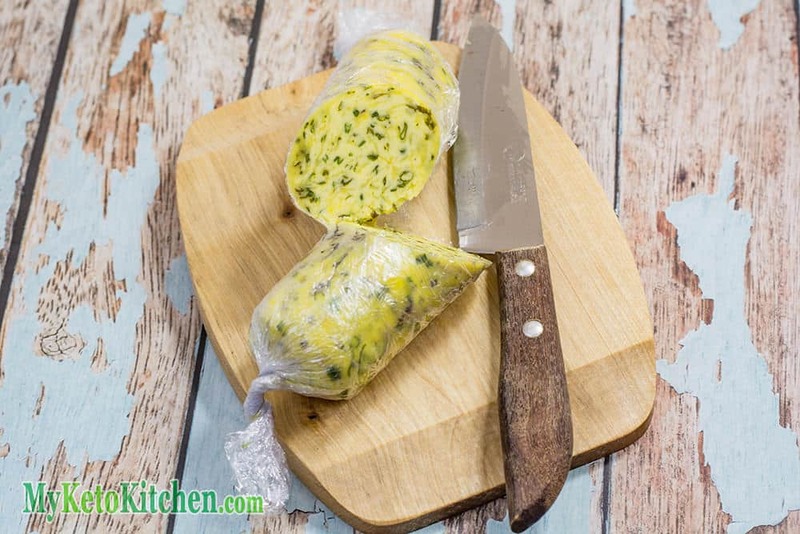 Gently spoon the butter into a piece of cling wrap and roll into a log shape. Allow to set in the fridge for 20 minutes before serving. Store in the fridge for up to 3 weeks, or in the freezer for 3 months. Have a favorite Steak Butter Recipe? Let us know below. 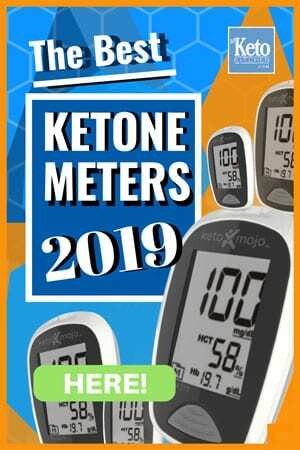 Keto Cinnamon Tea Cake – Low Carb “Light Fluffy” & Sweet On Top!